Customers can pair the unlocked phone with rate plans from any major GSM or CDMA carrier. The Moto Maker tool lets buyers configure the phone's hardware and aesthetics to their liking. The 16-megapixel rear camera scored highly on the DxoMark rating, besting even the iPhone 6S. Water-repellent coating is nice ,but it's not truly waterproof; this is a step backward from the previous generation. 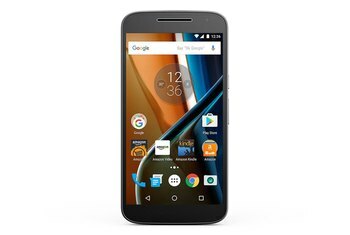 Buyers need to purchase the phone directly from Motorola, something they may not be familiar with doing. The processor is good for average users, but gamers and heavy users will want to look elsewhere. 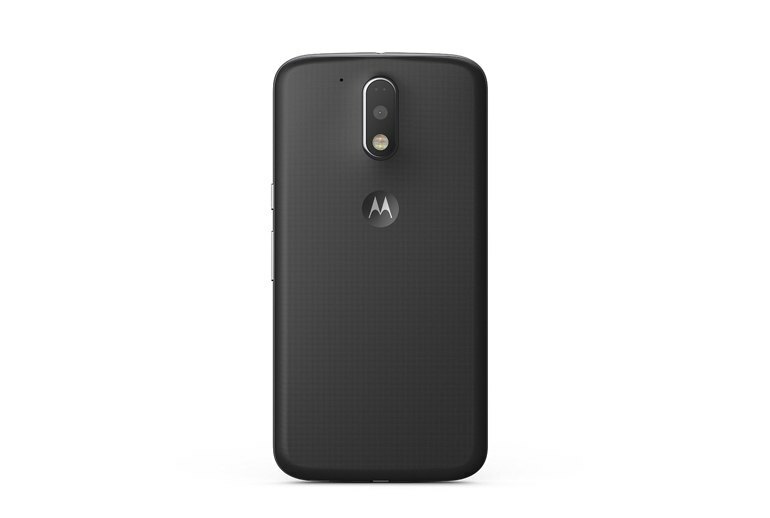 Now in its fourth generation, the Motorola G series is split into three variations. The G4 Plus is the largest in this family and features all of the same tech, plus a little extra. Chief among the hardware is a 16-megapixel camera that scores higher than the iPhone 6S. A fingerprint reader adds a layer of security for lock screens and purchases. 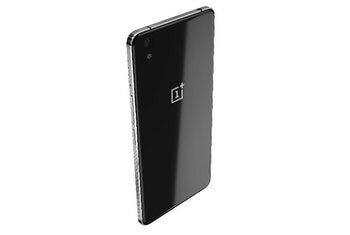 Other specs include a 5.5-inch full HD display, an octa-core processor and water-repellent coating. 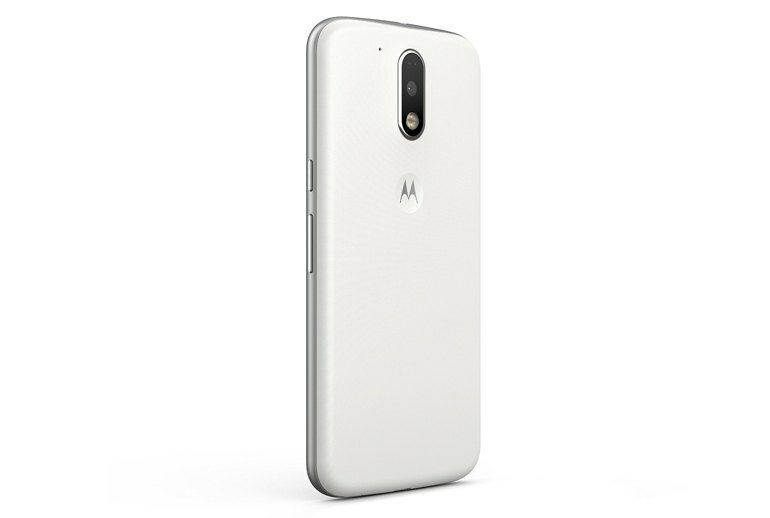 Offered unlocked, the G4 Plus can be paired with any major GSM or CDMA carrier, and, while it comes in black and white, customers can customize the phone through Motorola's Moto Maker tool. Additionally, there are two memory options: 2GB RAM with 16GB storage, 4GB RAM with 64GB storage. 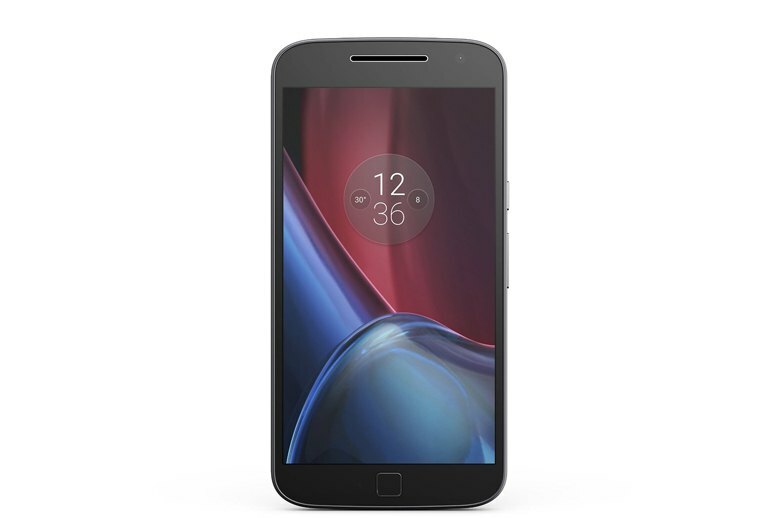 The Moto G4 Plus comes with an all plastic build, and despite appearances, the frame is plastic, albeit with a metallic finish. 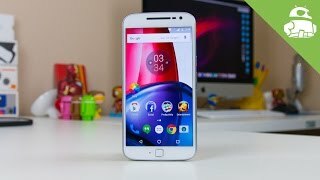 Understandably, you don’t get the premium look and feel of a smartphone that features a metal or glass build, but for a phone made of plastic, the Moto G4 Plus is definitely one of the sturdiest ones out there. 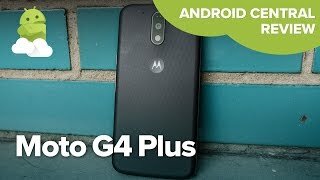 Thanks in large part to a water-resistant plastic outer shell, the G4 Plus isn’t as hefty as some of its metal-clad competition, and is more comfortable to hold. The phone’s sloping edges practically meld into the borders of its rear casing, giving the impression of a unibody crafted from a continuous, uninterrupted block of plastic. 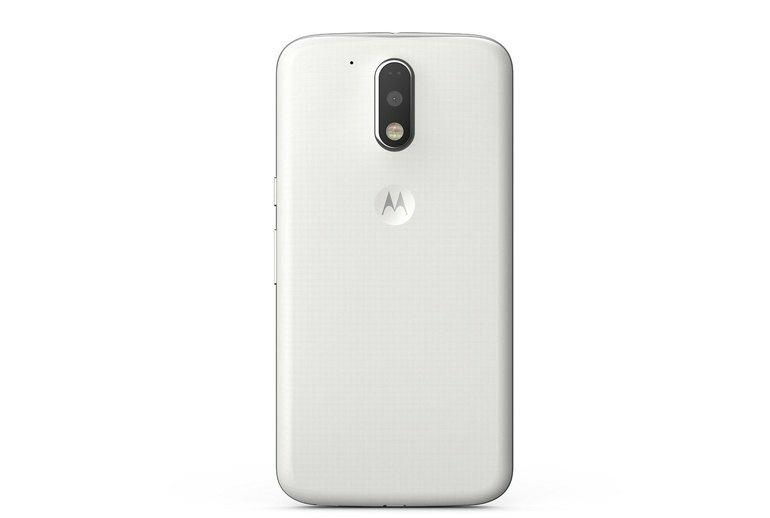 If you order directly from the Motorola website, you can use Moto Maker to customize your G4 Plus and inject a little more colour. You can even get the back engraved for an extra fiver. However, this is never going to be the kind of eye-catching beauty that draws admiring glances when you slip it out of your pocket. For starters the dark grey metal frame makes this feel like a phone that’s worth more and gives the G4 Plus a stability and robustness that’s rare in phones costing less than £300. I’ll attest to its durability, as I’ve dropped it twice – the second time on a hardwood floor – and it remains unscathed. This 5.5-inch handset is comfortable to hold and operate with one hand thanks to perfect power button placement and sensibly curved edges. 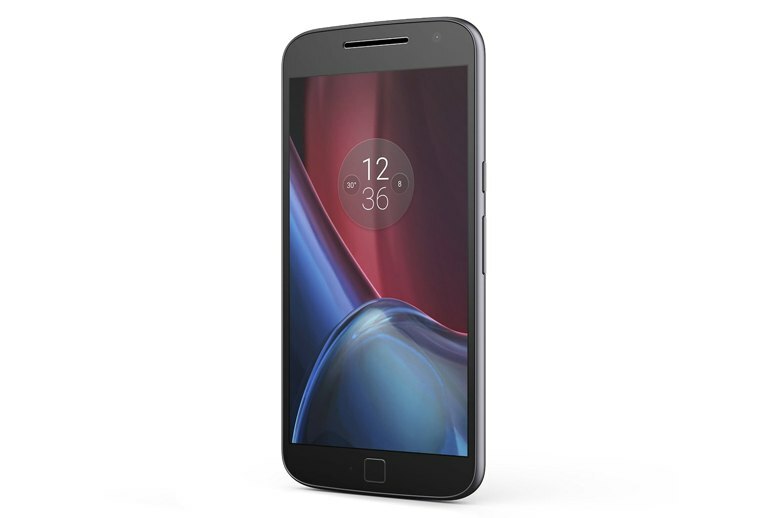 The increased screen size makes the G4 Plus notably larger than the 2015 Moto G, which may disappoint those after a more user friendly 5.0-inch display, however the extra screen real estate does improve the multimedia experience. 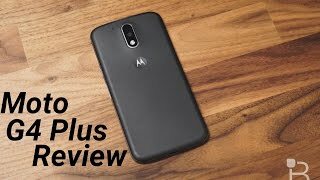 I’ve been testing the upgraded 16-megapixel Moto G Plus camera, and it does nothing to justify the "Plus" branding. It’s the very definition of mediocrity, falling far behind the recent OnePlus 3 in terms of sharpness, detail retention, and color accuracy. Don’t bother trying to photograph anything in low light with the G or G Plus, either, as you’ll only end up with big splotches of indistinct color. 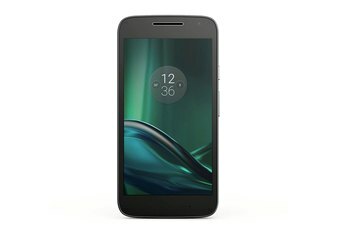 One of the cons in regards to Moto G4 and G4 Plus devices is the lack of water resistance. Removing this feature from the newer devices is a step down. Fortunately, the Moto G4 and G4 Plus has a water repellent nano-coating so spilling a drink on it may not cause any damage. You can remove the rear panel to get at the microSD slot or swap out your SIM card, but you won’t be changing the battery, as it is permanently installed. 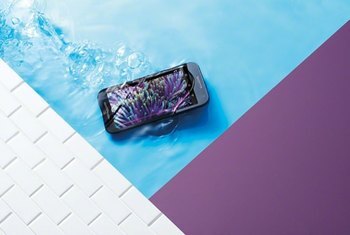 Being able to take the phone apart also means you can’t expect it to be completely waterproof, with Motorola designing the G4 Plus to be ‘resistant’ rather than dunk-safe.